Small form-factor personal computers are gaining popularity these days. One of the drawbacks that modem SFF PCs have is poor upgradeability. 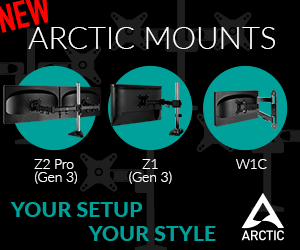 Sometimes it is hard to get appropriate components and it is generally hard to install them into a tiny system. 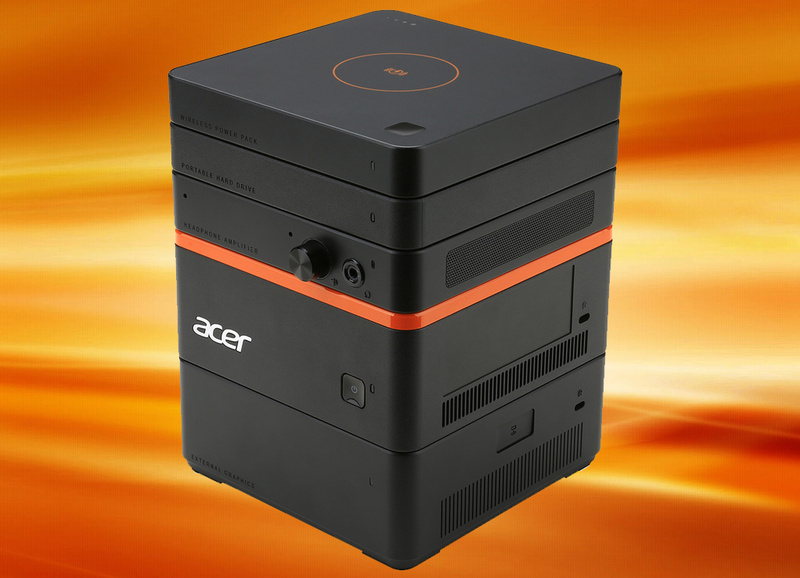 Acer Group proposes a stackable PC concept, which makes it easy to add capabilities to a small PC. While the concept looks good, it is not ideal and can hardly deliver decent performance. 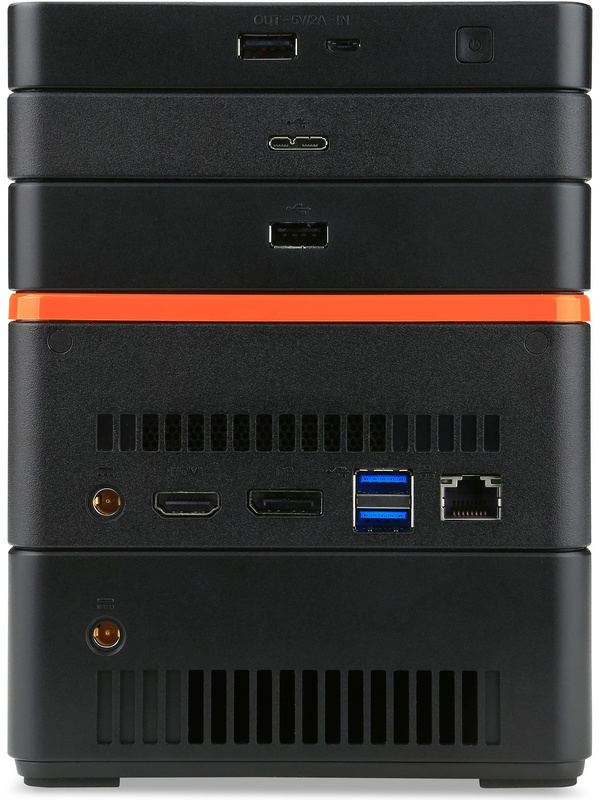 The heart of the Acer Revo Build modular mini PC is a highly-integrated small form-factor system powered by Intel Pentium or Intel Celeron “Braswell” processor with built-in graphics adapter, 8GB of memory, a solid-state drive and so on. The base unit has a special set of pogo pins with magnetic alignment that let consumers to customize their computer without opening up the chassis. 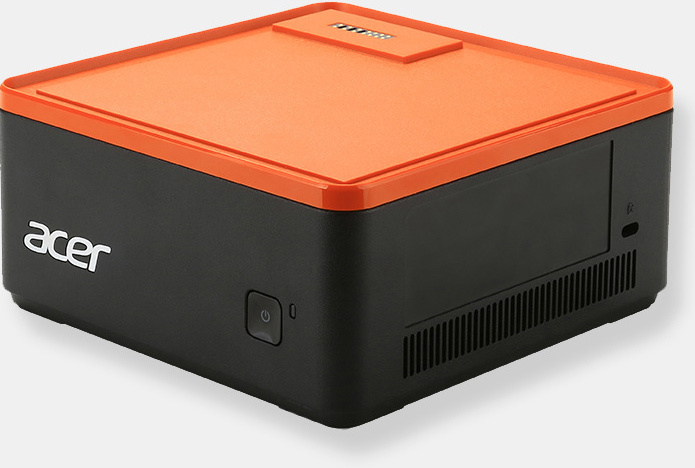 Different “blocks” can be stacked on top or below the base unit, adding functionality and/or performance to the Revo Build M1-601 desktop, which has 125mm*125mm footprint. The add-on blocks for Acer Revo Build will be available from Acer and will include a 500GB/1TB hot-swappable hard disk drive, an external graphics processing unit, a wireless power bank for wireless charging, an audio block with speakers and so on. 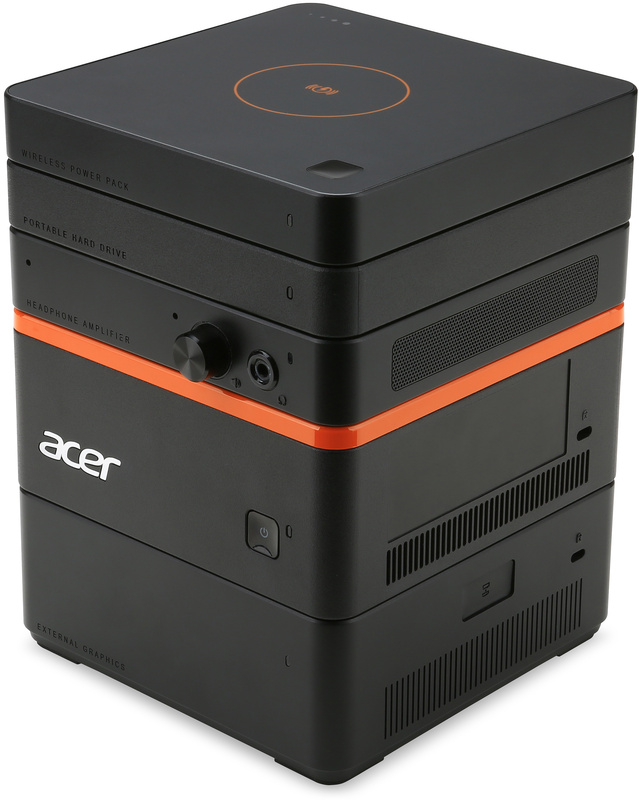 Acer did not disclose pricing of its stackable modules. Acer does not reveal peculiarities of the proprietary bus it uses to connect stackable components, but it does not look like that bus has high bandwidth needed to connect high-performance peripherals, such as external GPU or an advanced solid-state drive. In fact, the choice of interfaces that “Braswell” system-on-chip supports is not really broad: PCI Express 2.0 x4, USB 3.0 as well as Serial ATA-6Gb/s interfaces. In theory, a proprietary bus could multiplex all three technologies to provide the best possible option for each type of components. Alternatively, Acer could just implement PCI Express-based Thunderbolt with a proprietary connector and then use appropriate bridge chips inside its stackable blocks. 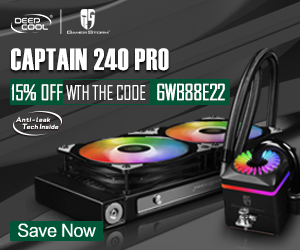 Nonetheless, it is obvious that PCI Express 2.0 x4 (up to 2GB/s bandwidth) is hardly enough to connect a high-performance graphics processor and another demanding peripheral, such as SSD. The Acer Revo Build M1-601 will be available in EMEA in October with prices starting at €199, and in China in December with prices starting at ¥1999. 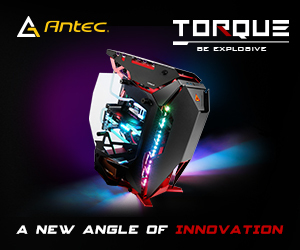 KitGuru Says: The Acer Revo Build concept looks rather interesting. However, it is clearly not designed to offer high performance. Usage of Pentium and Celeron “Braswell” system-on-chips with “Airmont” cores (designed for ultra-portable devices like tablets or smartphones) helps to make the system affordable, but makes it impossible to use for demanding tasks. Moreover, potentially limited bandwidth of the proprietary bus that Acer uses to connect its modules will limit customization options. Keeping in mind that upgrade blocks will unlikely be available broadly (unless Acer teams up with other makers of SFF PCs and creates a new standard for modular stackable systems), it is highly unlikely that the Revo Build will become a game changer for SFF PCs.